We all have those jobs we put off for as long as we can, tidying the garage, Ironing and of course cleaning our makeup brushes. I am all for shortcuts and timesavers making it quicker, easier and just more likely that I will actually do the job that needs doing. 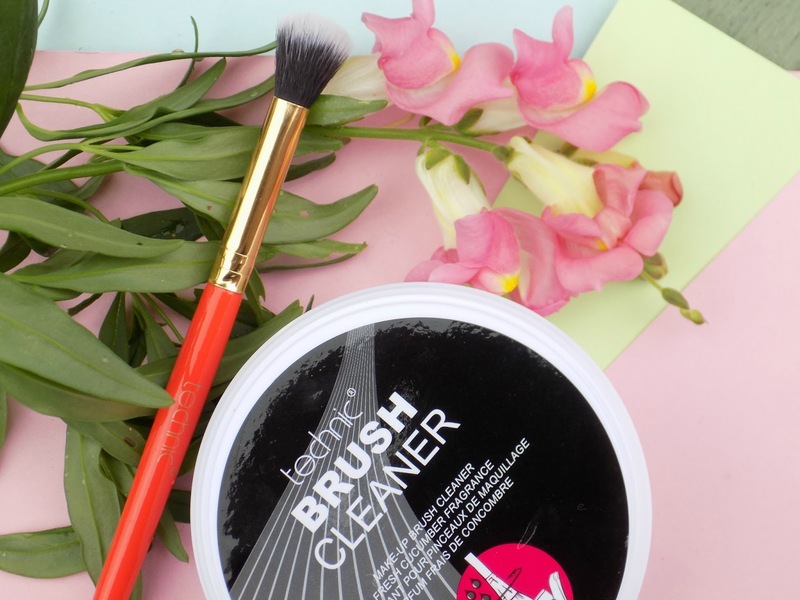 That's where brush cleaners come in, I have tried one other brush cleaner previously but I must admit this one from Technic* has blown that one out of the water. 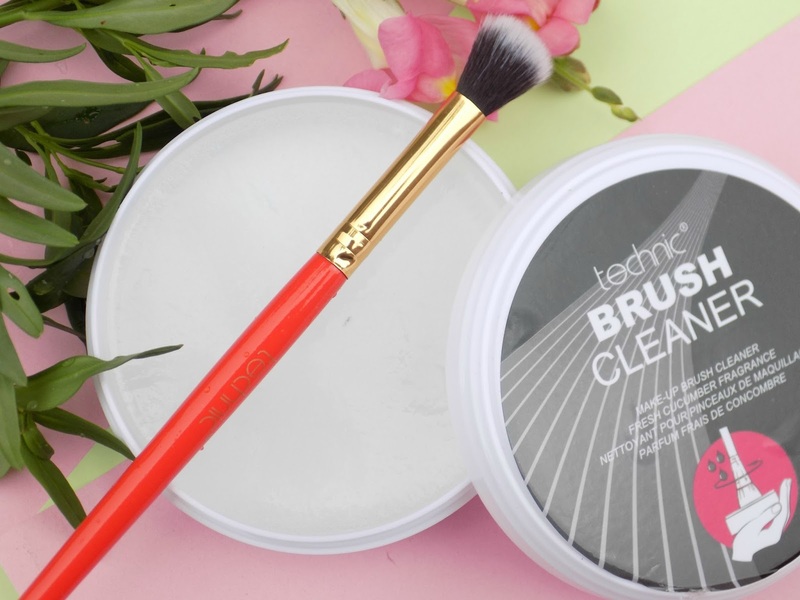 If you're not familiar, brush cleaners are basically a bar of soap for your brushes, the difference with this one is it's a clear balm rather than white soap, and it seems to work much more efficiently, just wet the makeup brush under the tap, swirl in the cleaner and rinse, and that's it done, it's that quick, previously I have had to repeat that action several times but not with this Technic*one. What I love about this brand is it is a budget range, but the quality is still there, the Eyeshadow brush* I have is a great at blending. I am definitely up for trying more from this brand, as I have been pleasantly surprised. You can buy Technic's from a number of retailers including Fragrance direct, Amazon and Boohoo. Let me know if you have tried them and if so what you recommend I try next? Sounds really good! Thanks for the recommendation!